Pike’s Peek, now in it’s 23rd year, is one of Montgomery County Road Runners Club’s premier racing events. The 10k race, known as a PR Course, has runners starting at the Shady Grove Metro Station and finishing on Rose Avenue just south of Montrose Road. Celebrate at the finish area with food, family activities, music & exhibits at the Post-Race Festival hosted by Pike & Rose! 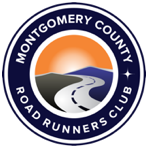 The race is presented by Montgomery County Road Runners and benefits Sports Plus. 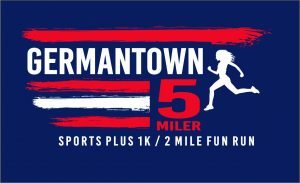 The event, scheduled to run around Seneca Meadows Corporate Center in Germantown, will include a 5 mile, Ipico chip timed, race, a two mile family fun run, and the Sports Plus 1K kids run. An important part of the kids run is that it will incorporate kids from the Sports Plus running program. The beneficiary for the race is SPORTS PLUS a Montgomery County Maryland based 501(c)(3) non-profit organization. 223 queries in 3.055 seconds.